Want it by Wednesday 24th April? Order within 2 days, 20 hours, 13 minutes and choose Next Working Day - Kerbside Delivery (Order Must be Placed by 2pm) at checkout. Another superb example of our Constellation range, Nordic Oak is an 8mm Laminate floor that can revamp and modernise your home with ease. 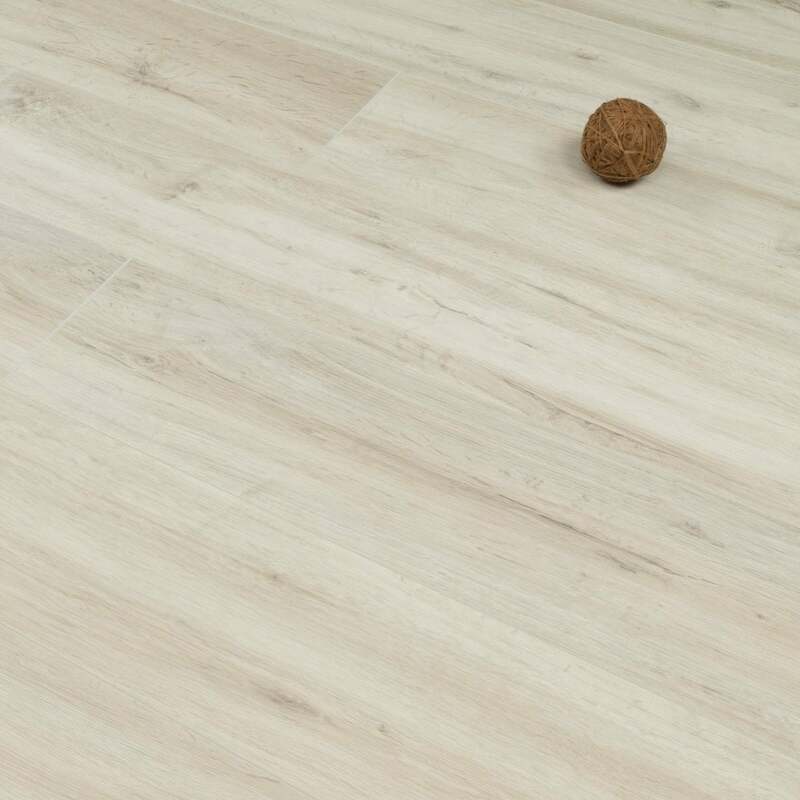 Made from HDF Core and 194mm wide, this floor will modernise your home, and as it is a 4 Sided V-Groove floor, it will look natural and stylish. This is an AC4 Rated Floor, so you can use it in your home and it will stand up to everyday wear and tear, It is suitable for any kind of light commercial property. As this floor has a click locking installation system, you will save time and money on the fitting process, and have your floor down before you know it. See for yourself how lovely this floor is, order a FREE sample today!